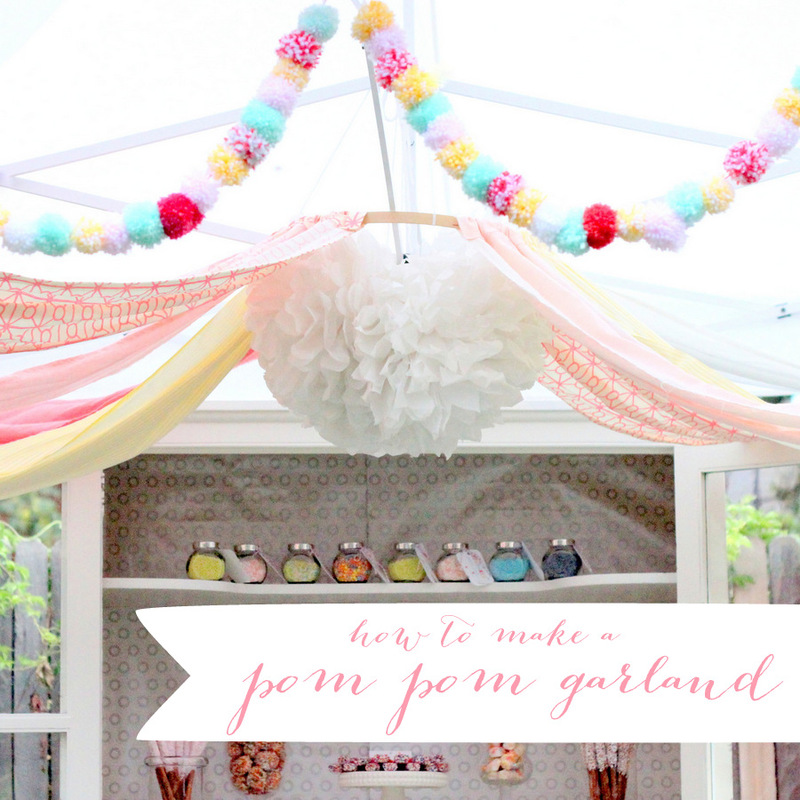 I get questions about how I made the pom pom garland from the Sprinkle Party all the time. It isn’t tricky to put together, but I thought I’d put together a quick step by step to answer all of the questions. 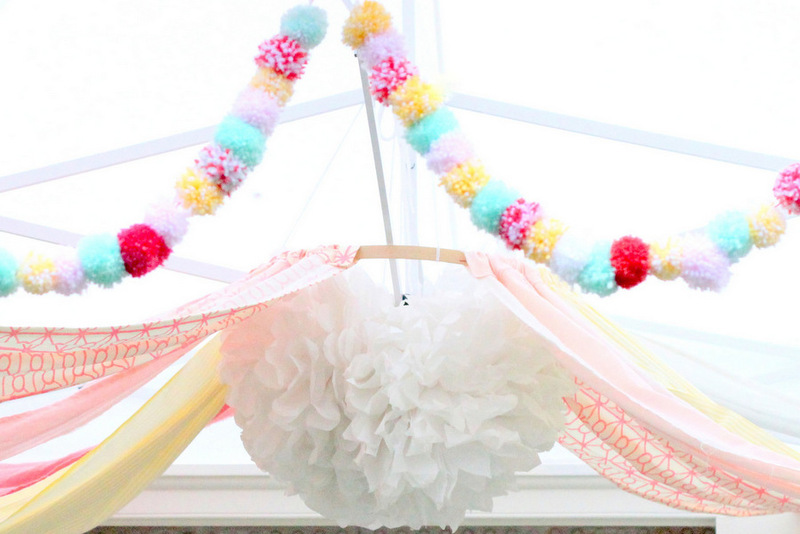 To make one, make a pile of pom poms (you guys know how I love pom pom makers, but you can make them without one as well). 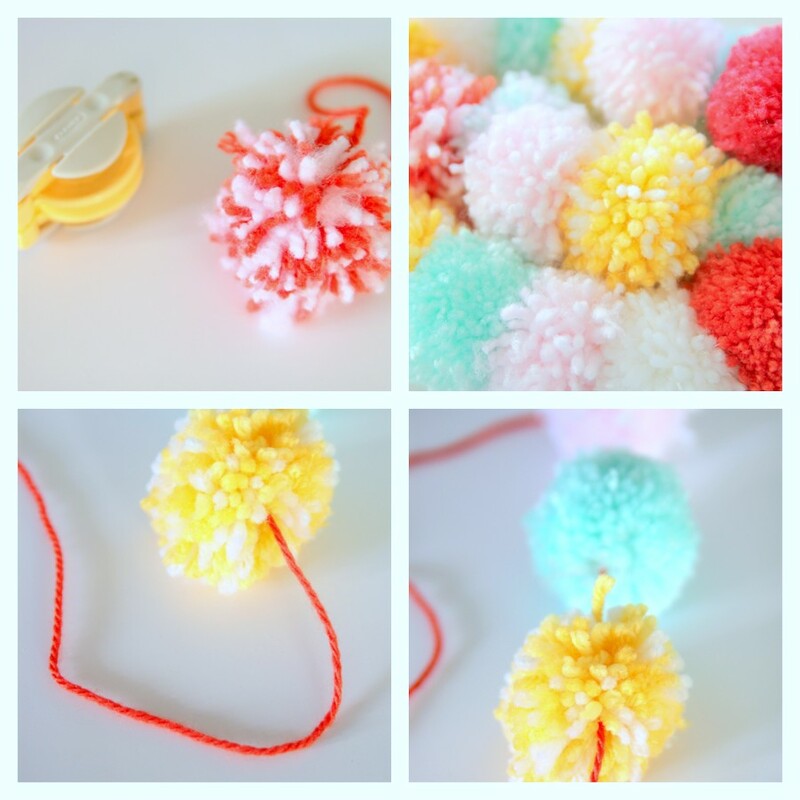 Take a strand of yarn and push through the center of each pom pom (there is a natural separation in the center of each pom pom). String all of them onto a line. 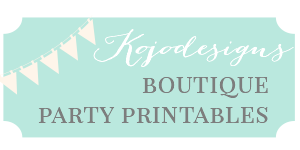 These are great for party decor, but also could be as home decor in a kids room (or your house!). Love them! ps- Life has been more than a bit crazy around here- I know you all have seen hints of that here and there on social media and your emails/questions are so sweet! A full post with all the details is in the works, I promise! Oh, so much love! 🙂 Just looking at it makes me happy. Pinning this to my yarn board! Also, right now I have a yarn series going on all about projects made from yarn! You should hop over and link this up to the link party quick! !